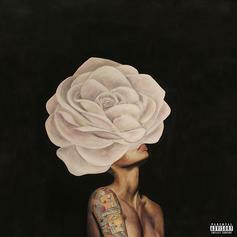 Listen To K. Michelle's New Album "KIMBERLY: The People I Used To Know"
The Memphis songwriter has shared her fourth studio LP. 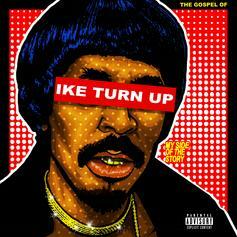 Nick Cannon gets help from Quavo, Jeremih, Zaytoven, and more on his new tape "The Gospel Of Ike Turn Up: My Side Of The Story." 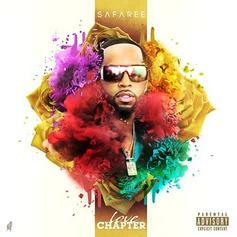 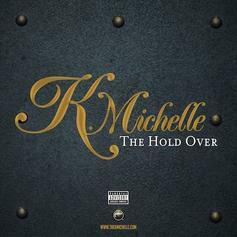 K. Michelle still has zero fucks to give on her new mixtape.